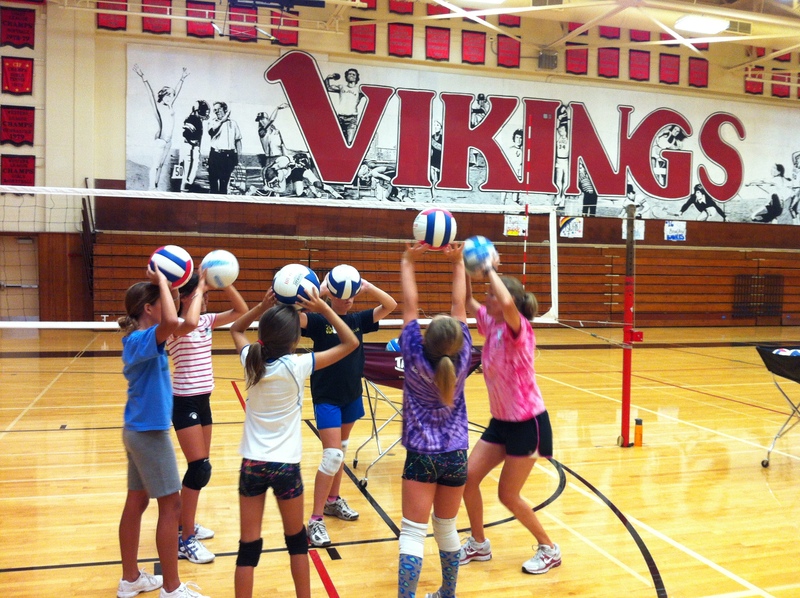 Missy brings extensive volleyball playing and coaching experience to La Jolla Volleyball. Missy has a rich volleyball background both playing and coaching. 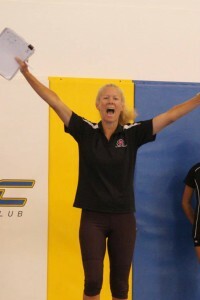 As a coach, she has over 16 years coaching experience in the San Diego area. She’s been an assistant coach at the University of San Diego, head coach at Grossmont College, and summer camp coach at USD, UCSD, and USC. She’s also head coached youth volleyball teams for La Jolla Volleyball, San Diego, Beach & Bay, Coast, and Wind n’ Sea volleyball clubs. 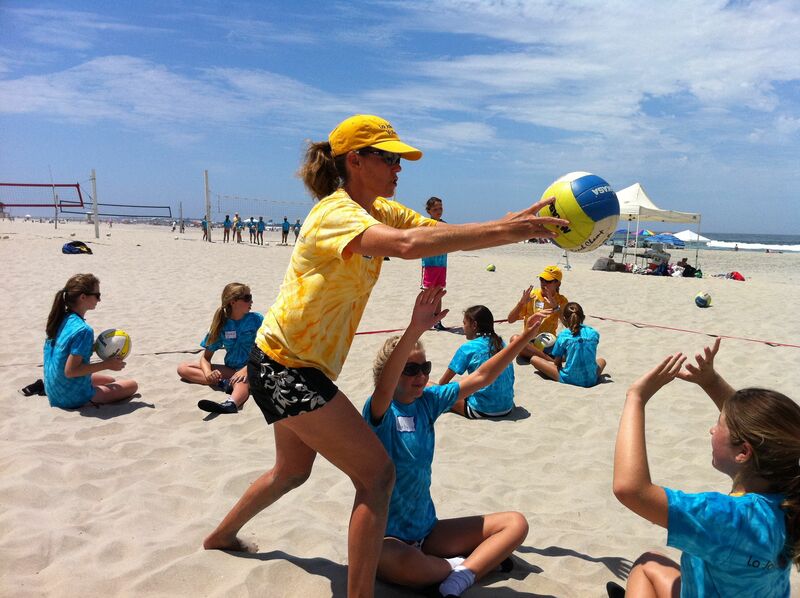 Missy coaches middle school volleyball at Francis Parker School and is currently the head coach for the La Jolla Volleyball Club’s 12-1 team. 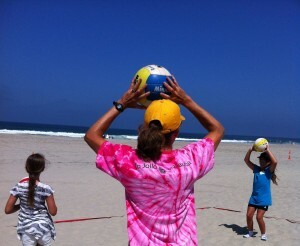 During the summers you can catch Missy on the beach coaching at the La Jolla Volleyball beach camps. 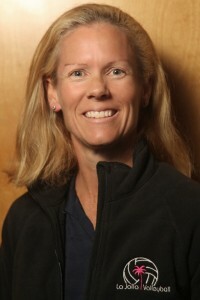 As a player, Missy set her club teams to the US Junior Olympic championships in ‘84 and ‘86. In ’84 Missy was named the Most Valuable Player of the tournament. In college, she played Division I volleyball at the University of Texas at Austin, where in 1988 her Longhorns won the NCAA National Championship. During her time at Texas, Missy received honors including SWC Player of the Year, AVCA All-American, NCAA South Region All-American, SWC conference All-American, team captain and MVP. She also set her team to a silver medal finish at the ’91 Olympic Festival. 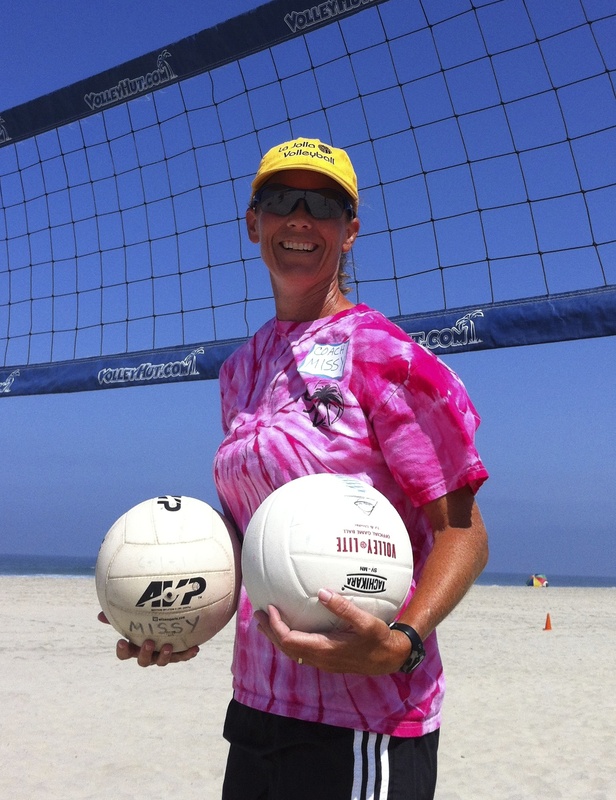 After college, Missy competed professionally for 10 years on the beach including the WPVA, AVP, BVA and the Bud Light Pro Beach Volleyball Tour, where in ’94, ’96 and ’97 her team won the Tour Championship. In ‘96 Missy was voted “Best Defensive Player” and “Best Setter” of the Tour.